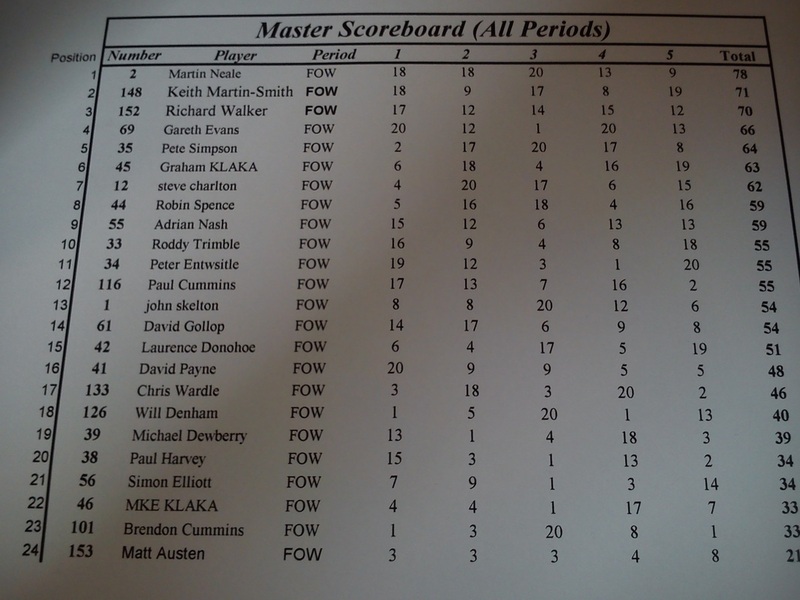 Thank you to all the competitors (and umpires, list checkers and table-shifters!) 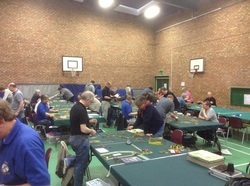 who helped make Roll Call 2013 such a great success - over 150 players including a record attendance in Warhammer Fantasy Battles meant a good time was had by all in Cranfield over the weekend of 22/23 July. Here you will find all of the results we have for the event so far.